Armenian pottery in Jerusalem appears among the precious items of the Israeli intangible culture which The Jerusalem Post claims should be on UNESCO’s Intangible Cultural Heritage (ICH) list. In an extensive article providing a detailed list of Israeli ICH, the publication notes that the items of Armenian arts and crafts had their essential contribution to the country’s multi-cultural diversity (along with other valuable pieces reminiscent of other civilizations). 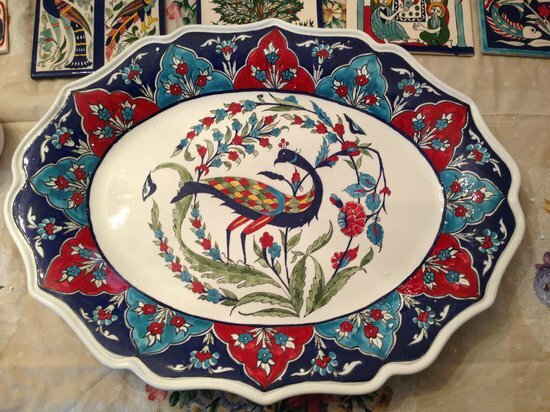 “Since 1922, handmade Armenian pottery has been a familiar fixture in Jerusalem, with Old City street signs and contemporary earthenware designed with traditional handiwork. 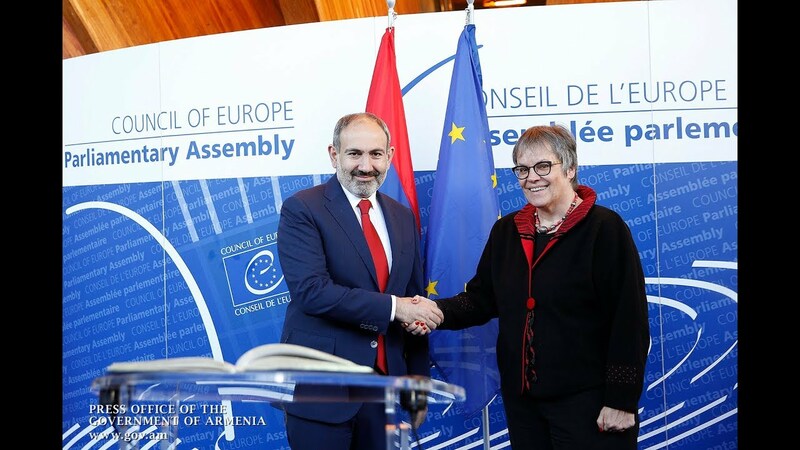 The floral and faunal designs of Armenian pottery with predominantly earth tones and blue borders have become a trademark of Jerusalem’s crafts,” reads part of the article. The author, Elazar Nudell, also proposes submitting Shofar (ram’s horn sounded to mark the new moon and jubilee) Torah reading, Modern Hebrew poetry, Israeli folk dance and Khamire wedding ritual to UNESCO. Israel officially suspended its membership in the Organization in 2019. The recognition and inscription of the enumerated assets are expected to ease the country’s ethnopolitical tensions to pave the way to a renewed membership to improve its image globally.